The technology specialists in hSenid Mobile have developed the most technically proficient campaign and loyalty management solution that enhance the value of its customers. In today’s dynamic world, real time and targeted loyalty campaigns are a ‘must have’ tool for any organization. From data storage to campaign design to report generation, hSenid Rewards gives marketers a one stop solution with the power to reward customers in real time. 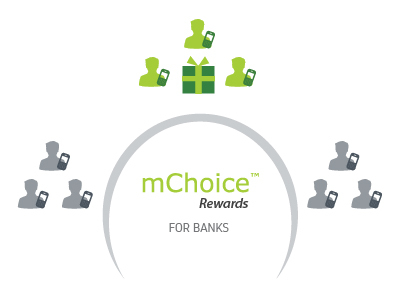 To learn more login to download the Rewards for Banks Datasheet.